Arvind Ltd. recently received the approval from NCLT for its scheme of demerger of its branded apparel and engineering businesses into separate entities. 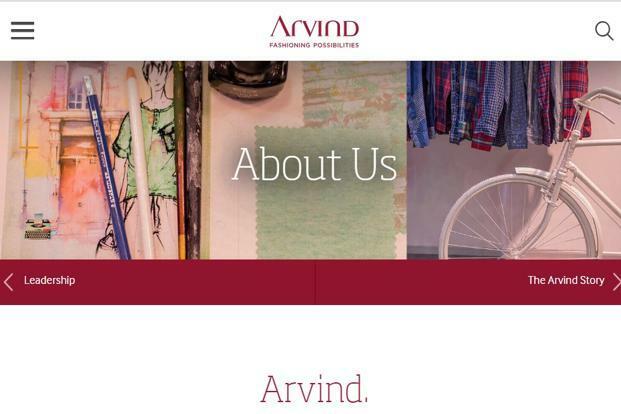 Ahmedabad: As part of its expansion strategy, Arvind Ltd, the $1.7 billion textile-to-retail conglomerate, on Tuesday announced the launch of its largest garment hub in Gujarat with two manufacturing facilities commencing operations at Bavla near Ahmedabad. A third facility will come on stream over the next few weeks, the company said in a media statement.